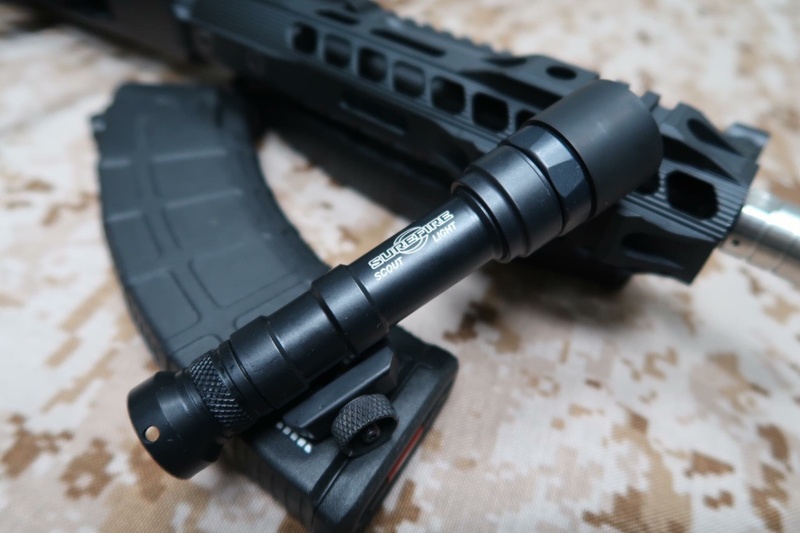 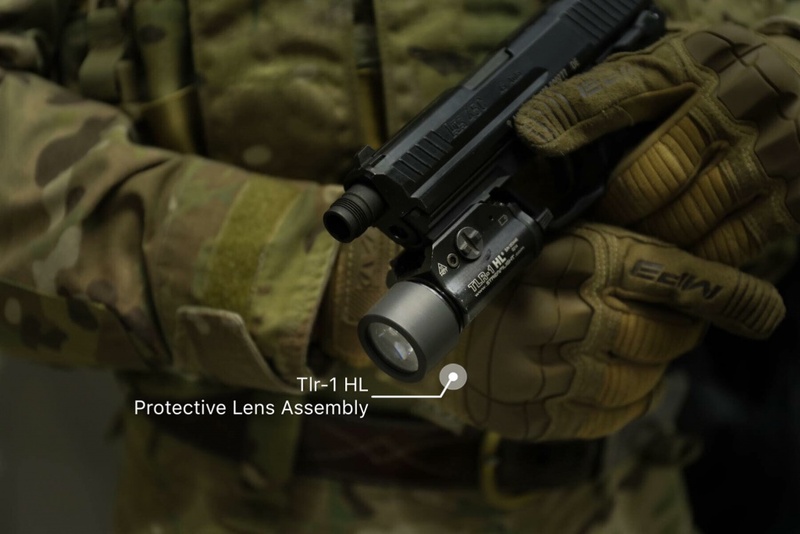 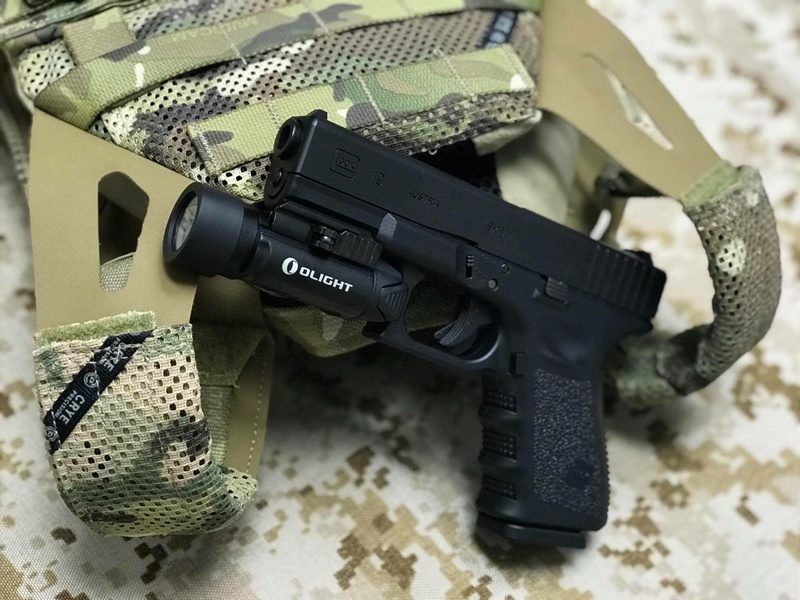 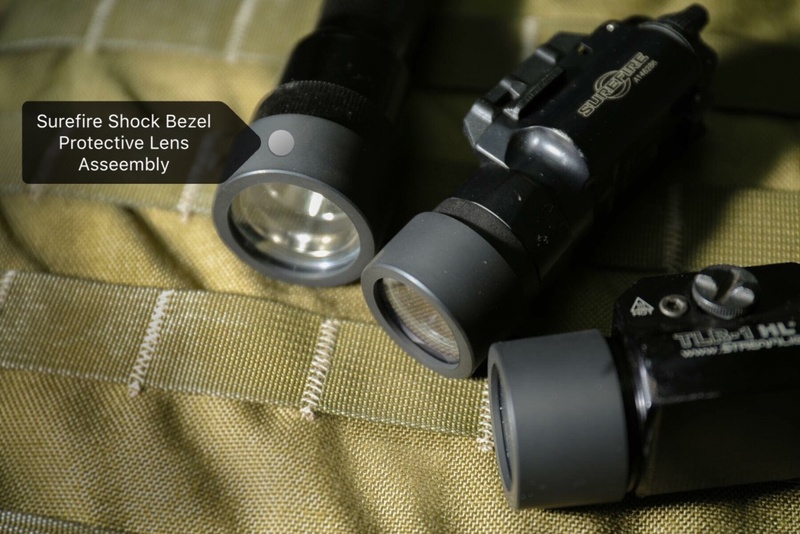 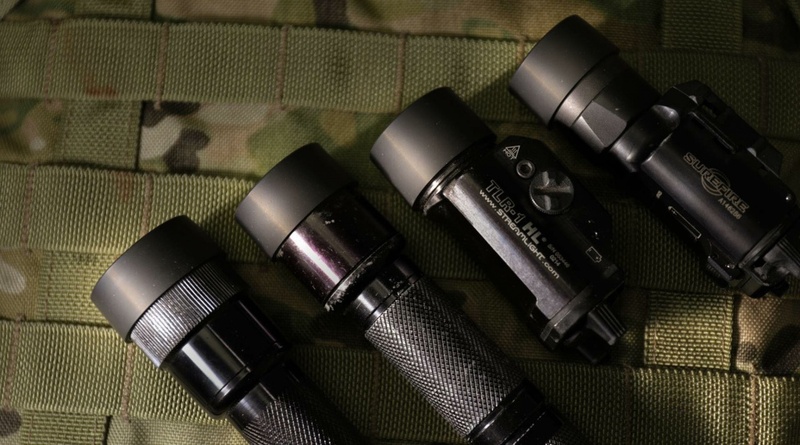 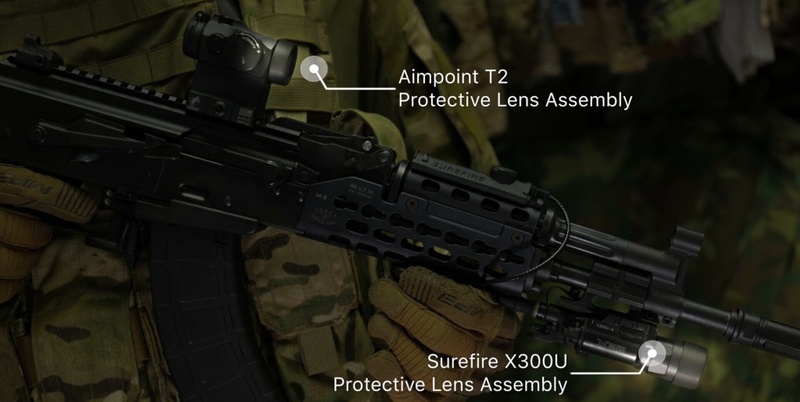 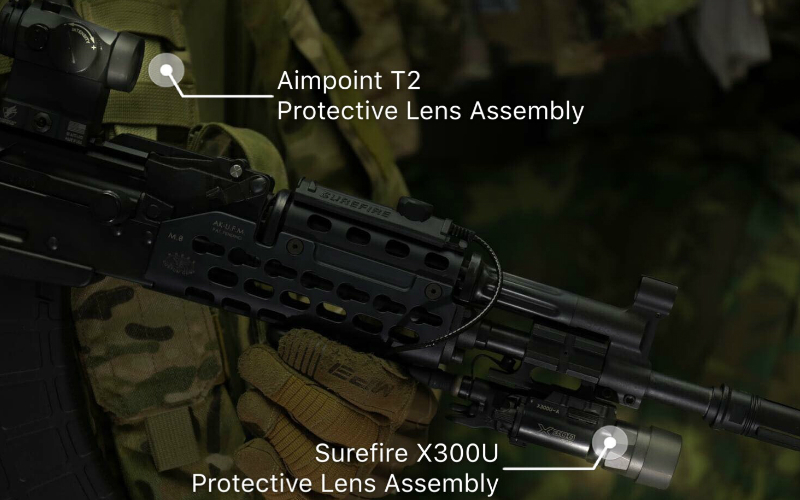 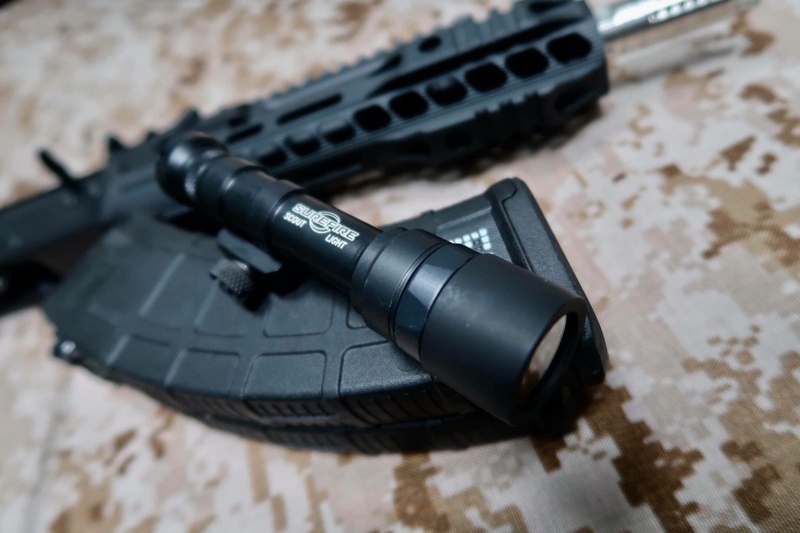 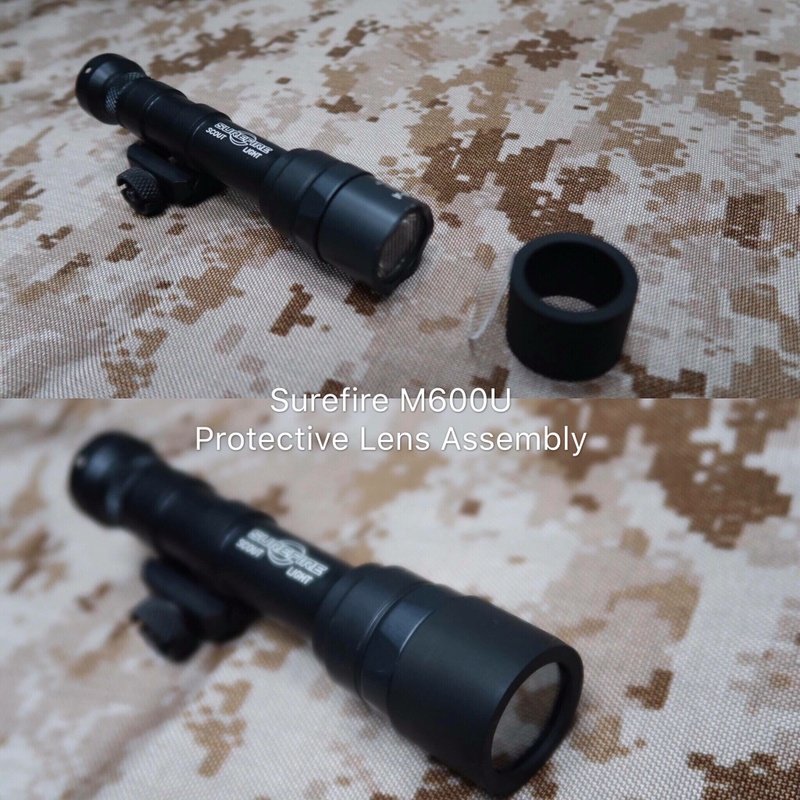 DyTac listened to a lot of complaints from airsoft crowd especially CQB enthusiasts that got their optics and lights regularly shoot up by stray or well aimed BB’s. 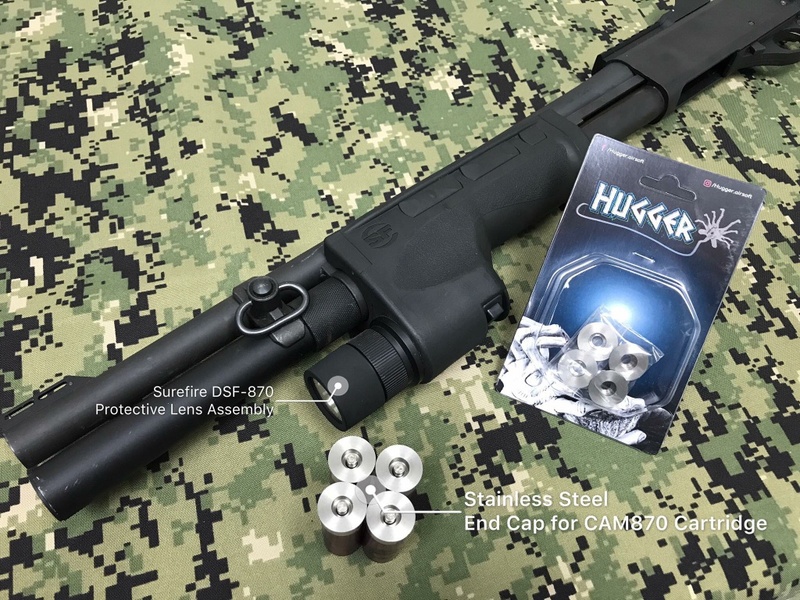 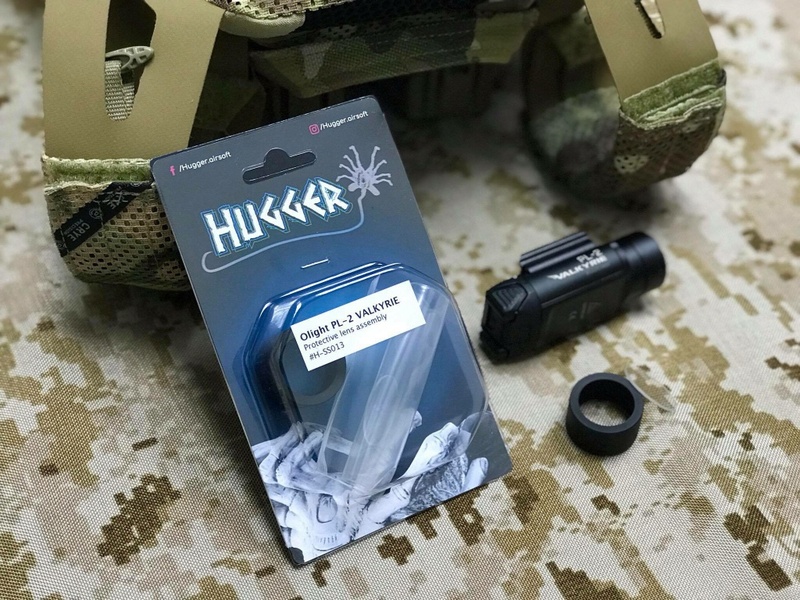 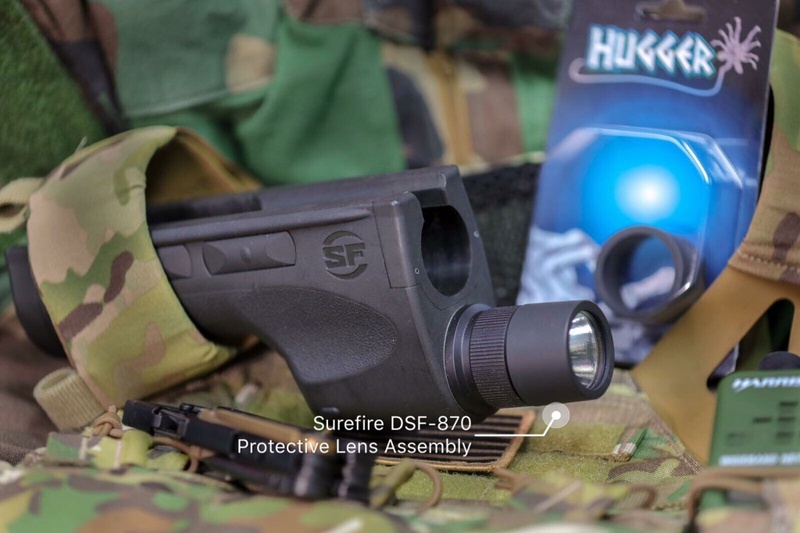 So now they have released their new line of The Hugger Airsoft Protective Lens and Assembly. 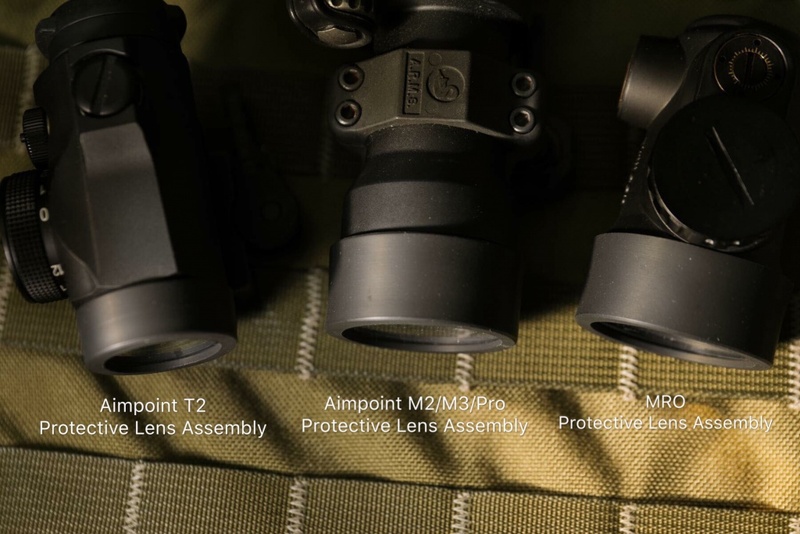 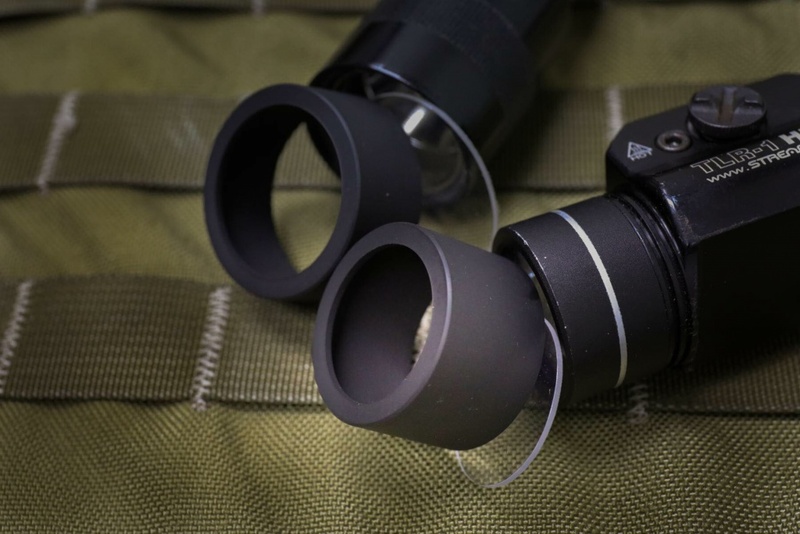 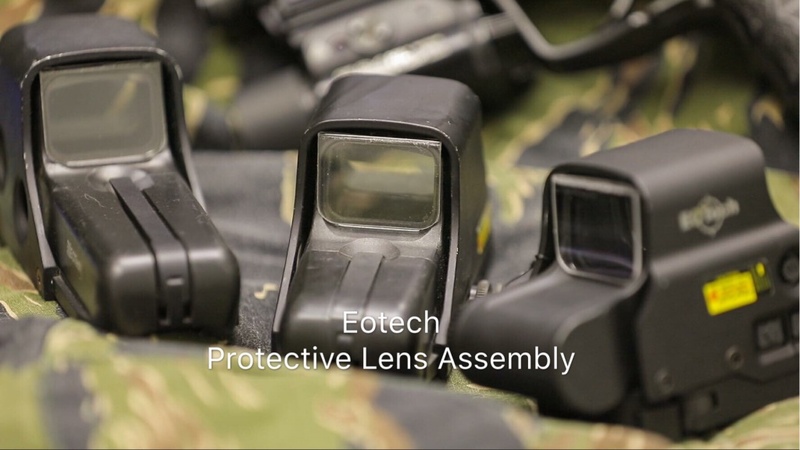 We would like to introduce the Hugger Airsoft Protective Len and Assembly sets to you, and your beloved optics. 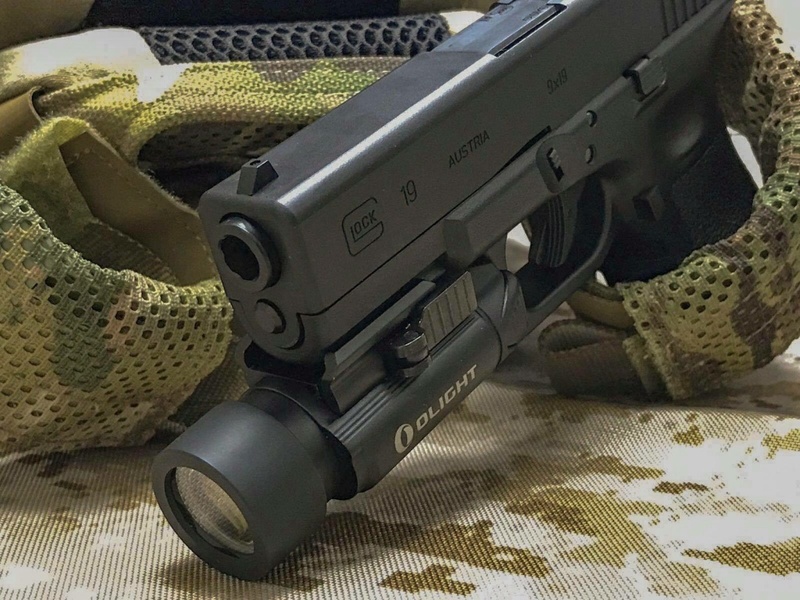 Picture is worth a lot so here are some more of them.